WINNIPEG, MB – Chris and Lawrence Warwaruk, owners of Luxalune Gastropub in Winnipeg, have announced plans to open a farmhouse brewery near Neepawa, a small town approximately 200 km west of Winnipeg. The Farmery Estate Brewery, which is being planned by the brothers with help from Rob McCaig of The Canadian Malting Barley Technical Centre, is intended to be as self-contained as possible. 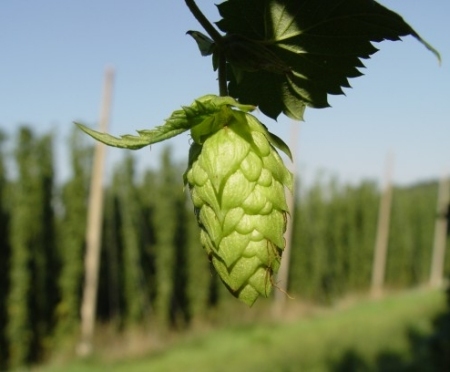 Both hops and barley will be grown on on the farm, and the latter will be malted and processed on-site as well. In an email to CBN, Lawrence said that property has been obtained for the venture, and they plan to break ground on the brewery building this summer. Orders have also been placed for hops transplants and barley seed, and assuming a good growing season, it’s expected that barley will be ready to be malted this fall, and hops ready for harvest and use in 2013, at which point the first batches of Farmery beer will be brewed and released.